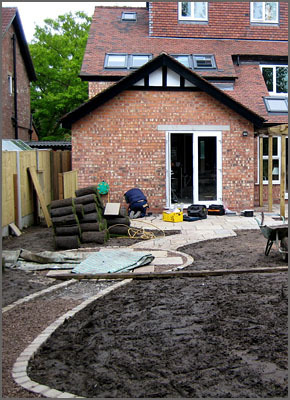 Established in 2002 MG Professional Ltd is a successful company specialising in all aspects of groundwork. Whether it is acting as a main groundwork contractor for a commercial client, installing a decorative block paved driveway for a residential client, or by applying our grass roots knowledge of horses and assisting an equestrian client in the design of an outdoor menage, we ensure every project is a success. We also pride ourselves as market leaders as the preferred groundwork specialist in the sustainable self build market: an area in which ground work contractors fear to tread.